Smart webmasters and marketers know analytics is the key to online success. Analytics services are the best way to know exactly how your site or content is performing and what you can do to improve it, but it has traditionally been more difficult to monitor your performance on social media through anything other than followers, likes, and retweets. Thankfully, that is all starting to change. 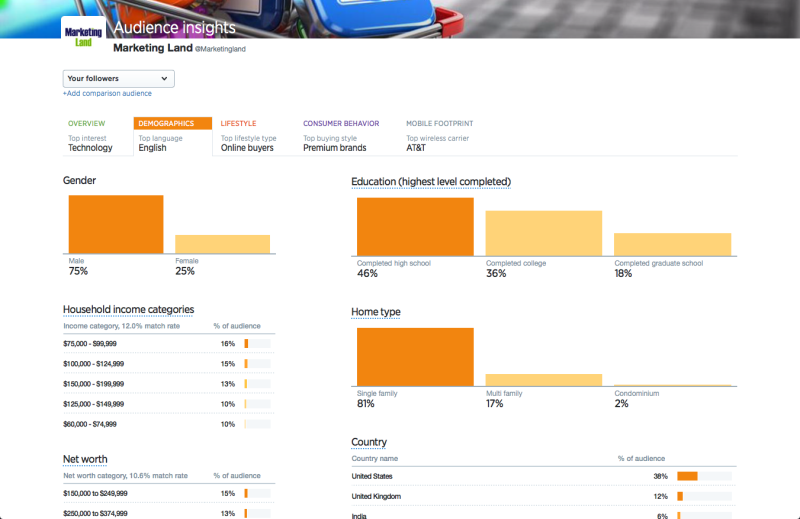 Twitter has operated an analytics service for users for over a year, but today they have launched a significant upgrade to its analytics tool which promises to give marketers and webmasters much greater insights into who their audience is and how to reach them. 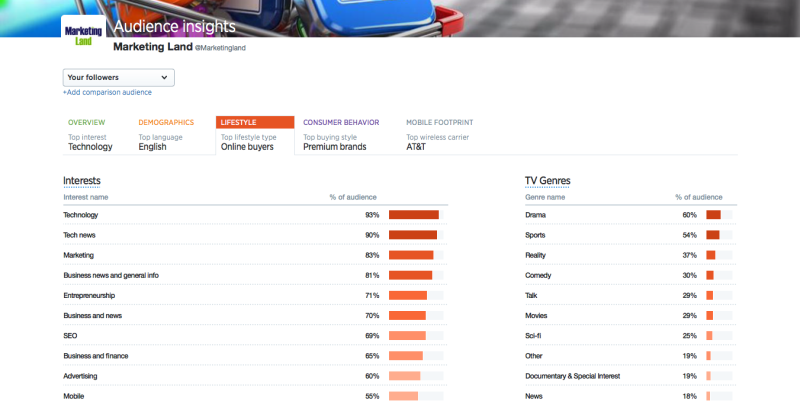 The upgraded analytics tool, called “Audience Insights” offers a much deeper analysis of demographics, interests, lifestyle, consumer purchasing behavior, television viewing preferences, and even mobile carrier and device usage. The service works by matching data from Twitter’s Marketing Platform Partners such as Datalogix. 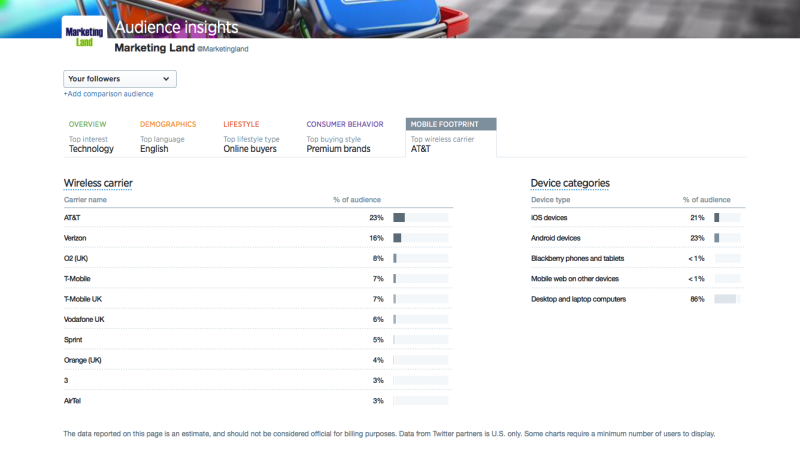 According to Twitter, the new Audience Insights will help brands improve their paid and organic marketing strategies on Twitter, and will be especially effective for advertisers as Twitter product manager Andrew Bragdon explained. For example, if you’re running a campaign to increase awareness about a new cosmetics line, you can use this tool to learn about your potential customers on Twitter — the beauty products they’ve recently purchased, what fashion trends they’re interested in and even TV viewing behavior. Based on this information, you can identify the best segments to target within Twitter Ads, along with which creative — such as a Vine or video clip — your audience will find most compelling. The insights dashboard offers easy and convenient tracking categories including gender, occupation, household income and net worth, home type, home value, marital status, education, consumer buying styles (premium brand vs. natural living vs. weight-conscious), favored television genre (drama vs. sports vs. comedy), type of credit card, and consumer good preferences. The advanced analytics tool also makes it easy for marketers to compare their followers and organic audience against the full Twitter audience. 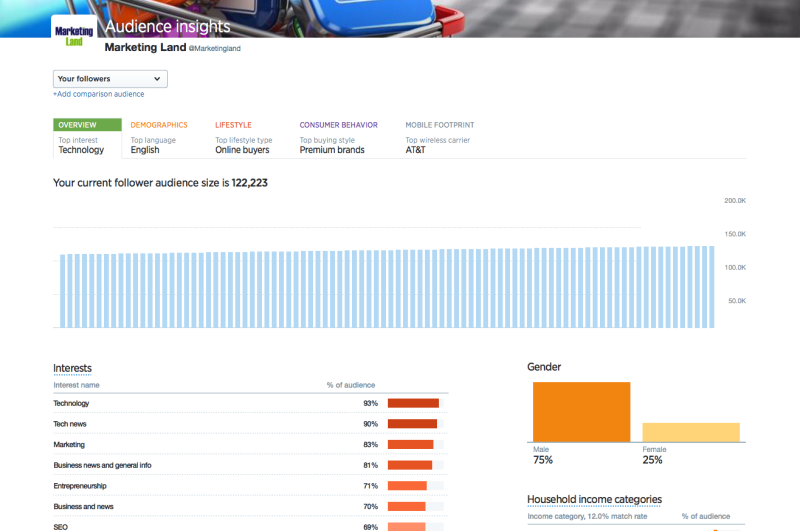 Audience Insights are already available for all Twitter advertisers and users of Twitter analytics. To access it, just visit ads.twitter.com while signed in, click on the “Analytics” menu, and select “Audience Insights”. You can also access it at analytics.twitter.com, under the “Followers” tab. It is astounding just how much of an impact 140 characters can have. Twitter can be a powerful tool for reaching out and engaging with your audience or even growing a new audience that didn’t exist before, but it can also be a powerful tool for destroying your brand’s reputation. Countless small businesses have been brought down by social media catastrophes, but it doesn’t require a large-scale meltdown to damage your brand on the social platform. All it takes is poor social media etiquette and before long you’ll find yourself facing a ghost town on your Twitter dashboard. Thankfully, it is also incredibly easy to stay on the good side of Twitter users so long as you use a little common sense in interacting with your followers. 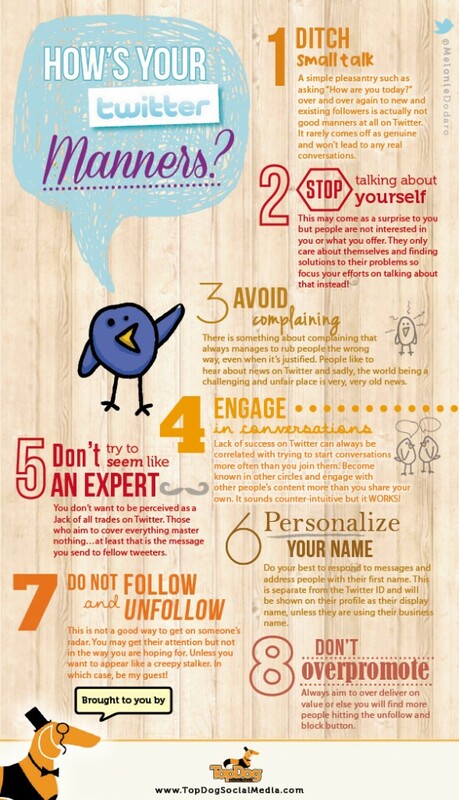 This infographic from Melonie Dodaro will help you mind your P’s and Q’s and build a positive atmosphere that will make Twitter users look forward to your every tweet. Over the past decade, website operators have relied on Google Webmaster Tools for ensuring their sites were being properly displayed and indexed across the search giant, but big changes are on the way. Google is rebranding one of its most popular services to Search Console and there a few new features coming with the new name. According to Google, the shakeup is the result of user feedback, as only a small portion of users actually identify as “webmasters.” Google is hoping the new name will help bring the service to a wider user base. “It turns out that the traditional idea of the “webmaster” reflects only some of you. We have all kinds of Webmaster Tools fans: hobbyists, small business owners, SEO experts, marketers, programmers, designers, app developers, and, of course, webmasters as well… So, to make sure that our product includes everyone who cares about Search, we’ve decided to rebrand Google Webmaster Tools as Google Search Console. The rebranding is coming in the next few weeks, and Google has announced two new features that are expected to roll out about the same time. With Search Console, users will have access to all the functionality they have come to expect of Webmaster Tools, as well as the ability to see how searchers are accessing your content via Android apps through Google Search within Search Analytics reports and the ability to see your app content through Google’s eyes with an alpha version of Fetch as Google for Apps. Earlier this year Google and Twitter announced a deal which promise to bring more tweets to your search results, and that promise is coming true today. 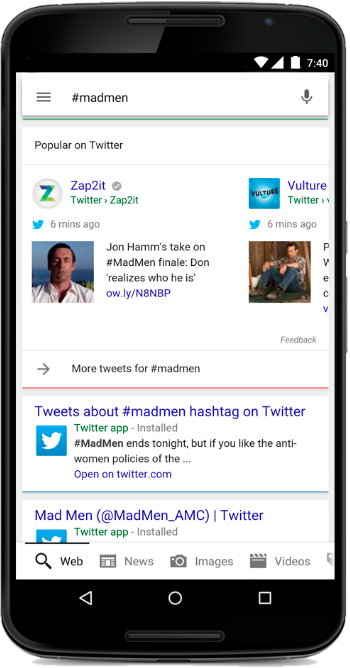 Google now includes tweets in a more cohesive and graphical format on mobile devices, including a tweet carousel. Both Twitter and Google announced the news in blog posts today, including examples of how the feature appears, such as the example below which shows how it looks if you search on #madmen. You can also scroll through the carousel to see more results. It’s a great way to get real-time info when something is happening. And it’s another way for organizations and people on Twitter to reach a global audience at the most relevant moments. That suggests searches for hastags, topics, prominent figures, or trending events are most likely to include tweets. Google has included Twitter in its search results in the past, even after their last deal ended. The new agreement simply allows for much deeper integration in the search results. Currently, the new implementation on the search results is limited to only users in the US, in English, using either their browser in iOS or Android, or on the Google Search App. Twitter has promised further support for desktop and more languages in the near future. Facebook’s video platform is quickly rising as one of the most popular online video services available due to statistics showing marvelously high video view counts, but experts argue Facebook’s numbers may be misleading. While Facebook claims massive view counts, it is entirely possible YouTube may have a larger lead than it appears at first glance. What even is a video view? A video view is the count of how many people watch a video. It can’t be all that complicated, right? Wrong. Online, there is a surprising amount of contention over what exactly constitutes a video view. For Facebook, a video view is counted every time any video plays for only 3 seconds. On the other hand, YouTube does not consider a video to be “viewed” until it has played for at least 30 seconds. These contrasting metrics raise numerous questions about the accuracy of view statistics and the efficiency of online videos. Making issues more complicated is autoplay. On YouTube, you have to at least click one video before you are shown an endless feed of autoplaying videos, but you can view a video on Facebook by simply not paying attention when you are scrolling. View statistics have long been an important metric for display ads, but these factors suggest the advertising industry may need to agree upon a set viewing metric, or turn to other types of data entirely, to accurately gauge the impact of video ads. Are a few seconds enough? Think about the last commercial you saw. How long did it take before you knew what the commercial was for? One of the biggest benefits of video advertising is the ability to tell a story with your ad, but this also means it is often not immediately clear what the product being advertised is. Now consider the average length of the Top 10 Best Video Ads of 2014 compiled by AdWeek is 2 minutes and 17 seconds. It’s time for a new video view standard that reflects the actual impact videos are having. Facebook’s numbers sound amazing on paper, especially in light of how new this incarnation of the video platform is. But, they are less impressive when you consider many of those “views” can occur just because you got distracted with Facebook open. Videos can be an immensely powerful online advertising tool, but don’t be fooled by misleading numbers. Use analytics to make sure views are turning into clicks and conversions, or consider using a video platform with slightly more strict view counts. YouTube: The Google-owned video network counts a view after a user has watched a video for “around” 30 seconds. Facebook: Facebook videos automatically play without audio on users’ News Feeds. Views, which are displayed publicly, are triggered when someone watches for at least 3 seconds. Twitter: Unlike Facebook and YouTube, Twitter doesn’t currently serve autoplay video (although it is testing the feature for some iOS users), so a view is counted when a user clicks on a video within a tweet. Video view counts are not publicly displayed. 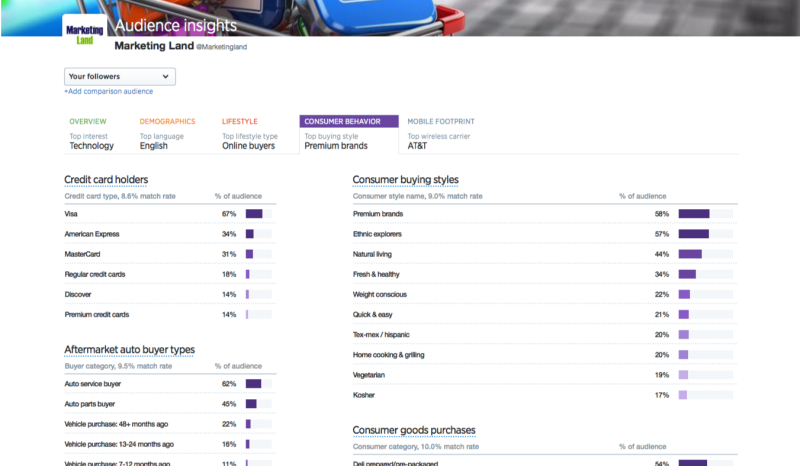 Advertisers can view stats within the Twitter ad platform, or for organic tweets from within the analytics dashboard. Vine: The Twitter-owned video network autoplays looping video with a maximum length of 6 seconds. Views on the Vine network are called loops, which are publicly displayed and triggered after a user watches the entire video. Vine doesn’t sell ads. 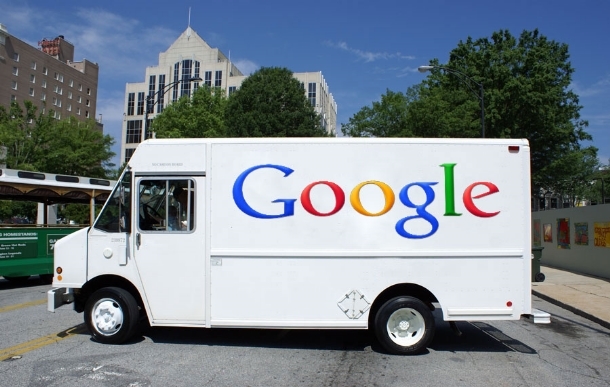 Google is partnering with six delivery providers across the US to establish a new service that will deliver food to your home, straight from the search results. Thanks to the new service, US residents can simply type in what they want to eat, select the restaurant of their choice, then click “Place an order” without ever leaving the search engine. From there, simply place your order, choose your preferred delivery service, and complete your order from the website. The search engine will potentially add more delivery providers in the future as it expands this service. In line with this new addition, Google is also allowing users to book appointments and make reservations directly from the SERPs. Local businesses should be especially interested in the service as there is no complicated opt-in. Just go to your Google My Business dashboard and ensure the feature is turned on. According to a Google help center article, links to place an order or book an appointment will appear automatically for eligible businesses. 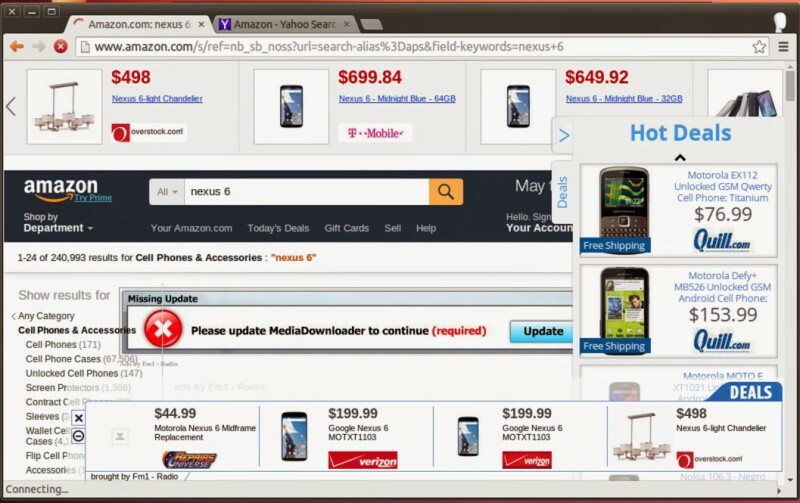 A new study from Google and the University of California, Berkeley and Santa Barbara has found that over 3,000 advertisers have been the victims of ad injection software, including major brands such as Sears, Walmart, Target, and eBay. Ad injectors have long been a boon for webmasters, as the troublesome and occasionally malicious programs insert unwanted ads into web pages costing publishers in ad revenue and causing advertisers to pay for traffic from ads they never intended to buy. The study exposes a network of companies that profit from and facilitate these unwanted ads and to show just how widespread the issue is. Google says it has received more than 100,000 complaints from users about ad injectors since just the start of this year. The ad injectors comes in the form of browser extensions and software applications that infect a user’s browser. Google found more than 50,000 browser extensions and 34,000 software applications that had hijacked user’s browsers to inject ads. In nearly 30 percent cases, the software bundles were “outright malicious”, not only injecting ads but stealing account credentials, hijacking users’ search queries and reporting user activity to third parties for tracking purposes. Google found the ad injector software being distributed onto users computers by 1,000 affiliate businesses, including known adware browser extensions, Crossrider, Shopper Pro and Netcrawl. These companies aim to spread as many ad injector software downloads as possible in a number of ways, including bundling their applications with popular downloads (who hasn’t fallen victim to the pre-checked box for an add-on during a software download? ), blatant malware distribution and extensive social media campaigns. They then collect affiliate fees when users click on injected ads. The ad injectors get the ads from about 25 ad injection library companies such as Superfish and Jollywallet, which in turn source and target ads from relationships with a handful of ad networks and shopping programs. It’s these libraries that pass on a fraction of the profits to the affiliates. Google found that 77 percent of all injected ads originated from just one of these three ad networks: Dealtime.com, Pricegrabber.com and Bizrate.com. This network is massive for even the most sophisticated spam and shady marketing systems. Google used a custom-built ad injection detector on Google sites and found that 5.5 percent of unique IP addresses (representing millions of users) accessed Google sites that had some form of injected ads. Don’t think your Mac is safe either. Google also saw that 3.4 percent of page views on Apple machines and 5.1 percent on Windows machines showed clear signs of ad injection software. To combat the problem, Google says it has taken down 192 deceptive Chrome browser extensions from the Chrome Web Store and instituted new user protections to prevent similar extensions from making it into the store in the future. The full report will be presented later this month at the IEEE Symposium on Security & Privacy, but you can read Google’s announcement of the study results here. It has been a long time coming, but it has finally happened. 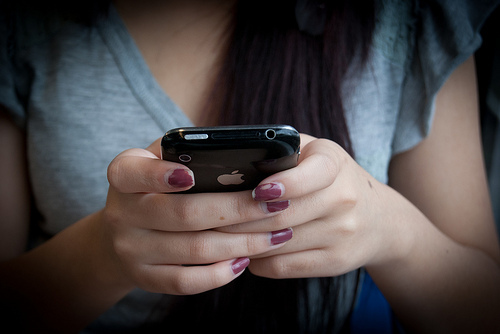 Mobile has officially overtaken desktop search, according to a new statement from the company. Informal reports from Google last year indicated it was all but an inevitability that mobile search queries would officially take the lead this year, and Google finally confirmed the news along with a range of new AdWords and Google Display Network announcements. The company said “more Google searches take place on mobile devices than on computers in 10 countries including the US and Japan,” however it also declined to elaborate what other countries were involved or how recently this shift happened. 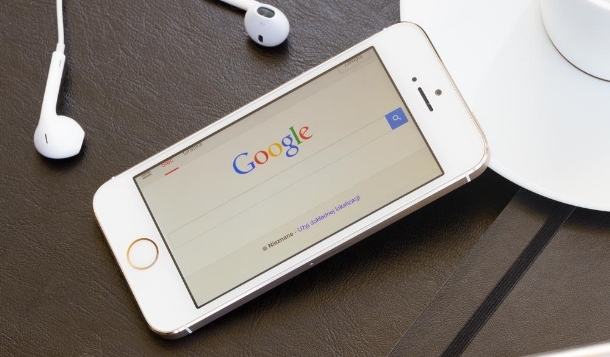 Google did note that mobile queries include mobile browser-based searches, as well as those coming from Google’s mobile search apps. Google did not include tablets with mobile devices, instead choosing to group searches from tablets with those from desktop devices. The claims have come under fire from some, who are skeptical in the face of contrary data from outside sources. ComScore previously released a report and graphic comparing the volume of US-based search queries across PC, tablets, and smartphones, which showed only 29 percent of total searches were coming from smartphones and tablets in Q4 2014. If Google’s data is correct, it would imply either ComScore’s was faulty or mobile search experienced an incredible rise over just a few months. 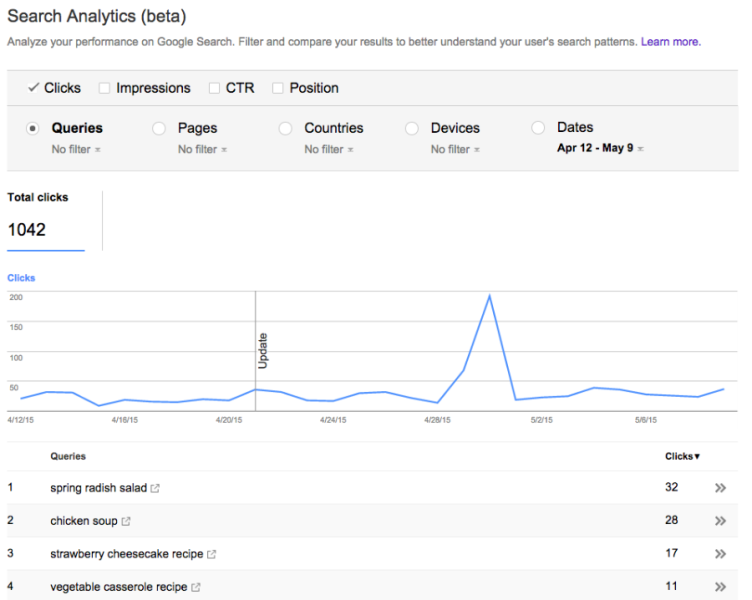 For now, that much is unclear because Google is not commenting on the ComScore data. 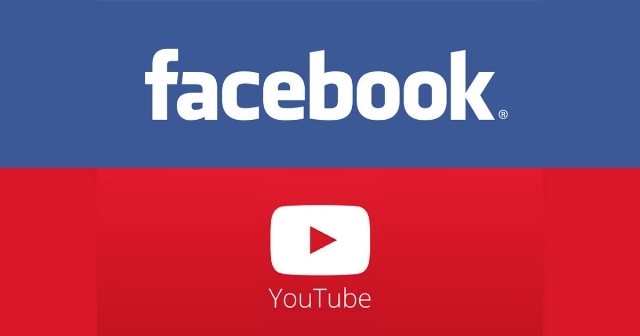 Facebook has made a big deal of highlighting the strengths of the Facebook Video platform, but a new study from Visible Measures shows there is no clear-cut winner between YouTube and Facebook. The data collected by the company adds context to earlier numbers and demonstrates how both platforms have their own strengths and weaknesses. Facebook isn’t being dishonest when they highlight their statistics for views, but Facebook’s video platform has a difficult time maintaining momentum with popular videos. The platform excels at launching videos and gathering early velocity, but YouTube still has the clear lead when it comes to long-term value. To come to these conclusions, Visible Measures studied 82 randomly chosen video campaigns launched by brands within the month of March and found that YouTube generated more views (65%-35%). While Facebook trails behind YouTube, the younger platform has made incredible strides in the span of a single year. Facebook only had a single digit share of brand video in last year’s study. Only 53 of the campaigns included in the study posted natively to Facebook, perhaps contributing to YouTube’s lead in total views in 66% of campaigns. 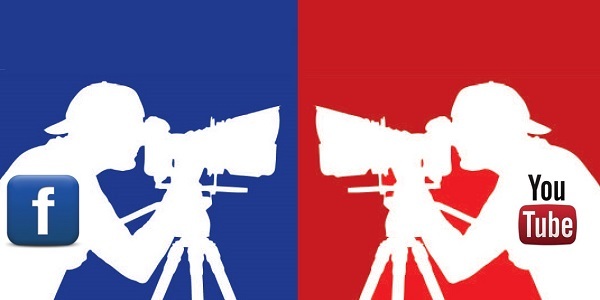 The most striking difference between the platforms is the contrasting trajectories of videos on each platform. Facebook videos tended to accelerate quickly before peaking and gradually fading away. In fact, Facebook videos typically reached 85 percent of their total views in only the first week after launch. To contrast, YouTube only received 63% of its total viewership within the first seven days after launch. These results were backed up by longer-term comparisons. Visible Measures points to findings that Facebook had 25% of total viewership of Super Bowl ad campaigns, but that number had dropped to 18.5% just two months later. Visible Measure’s founder and CEO Brian Shin says these stats reflect the different natures of the platforms and noted that finding older videos on Facebook is specifically very difficult. Google’s mobile-friendly algorithm is completely rolled out, but webpages may still see some small changes in the coming days as the search engine continues to index more pages according to Gary Illyes. The algorithm is the most talked about shake-up from Google since the implementation of the Penguin and Panda algorithms, but the lion’s share of panic appears to be unwarranted as the majority of webmasters saw little to no changes in the wake of the latest rollout. Not all pages were reindexed yet so they don’t have the new scores. Yet. Also, there were a load of sites that became MF recently, so the actual number of sites affected decreased considerably. Even with that caveat, the likelihood of significant changes coming in the next few days is unlikely.